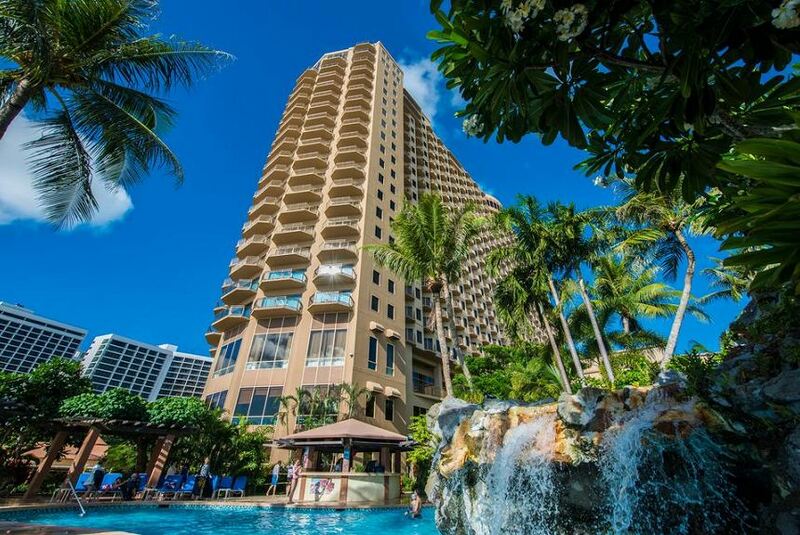 Outrigger Guam Beach Resort is the preeminent deluxe beachfront resort hotel in the Tumon Bay resort district – an exciting, upscale retail and entertainment mecca that also features one of the best stretches of beach on the island. Every guest room opens to an exceptional ocean view. Reserve our Voyager Club rooms and suites and partake of exclusive Voyager 47 Club Lounge privileges. Pamper yourself at Navasana Spa and gather at OHANA Beach Club for a cocktail at sunset. Enjoy the legendary hospitality of Outrigger here at the gateway to Micronesia.